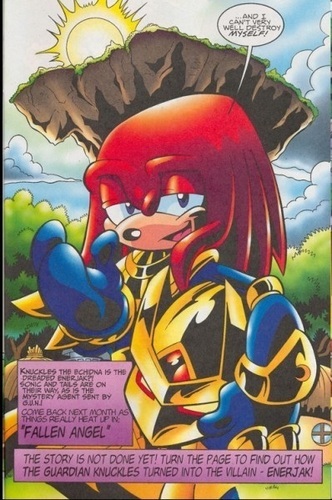 Knuckles as Enerjak. . Wallpaper and background images in the Team Chaotix (Archie) club tagged: knuckles chaotix.